Millions of potential downloads are waiting for your app. Some, you can reach via mobile ad networks; others hang out on Twitter or read popular blogs. 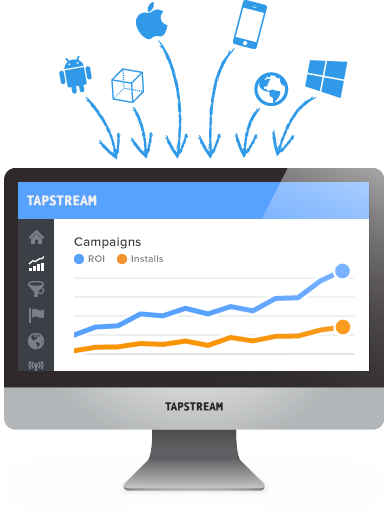 Tapstream connects the dots for you: see which ads drive installs, engagement and revenue. Understand the value of social and content marketing. All with our simple-to-install SDK and a free Tapstream account. We slice and dice your download data so you see which networks are most profitable, which of your ads have the highest ROI and how cohorts from different channels monetize over a long period of time. And by replacing your ad network SDKs, we make sure you never get billed for the same user twice. A single SDK to take care of all your app's marketing. Report on every channel, from mobile ad networks to organic. Per-channel LTV metrics, Google Analytics integration and postbacks to mobile ad networks. It’s free to start, no credit card required. 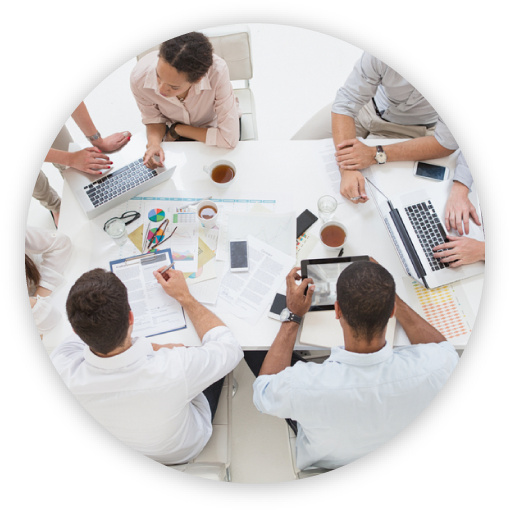 From the quick integration to easy-to-use dashboard that makes creating and managing campaigns a cinch. Integrated URL shortener allows for campaigns to leave the confines of mobile ad networks and track user acquisition anywhere URLs can be shared. Our free tier allows you to acquire unlimited number of users from many different channels. When it comes to paid user acquisition, we have some of the lowest rates around: we don’t charge for post-install events either, so you can properly optimize every single campaign.